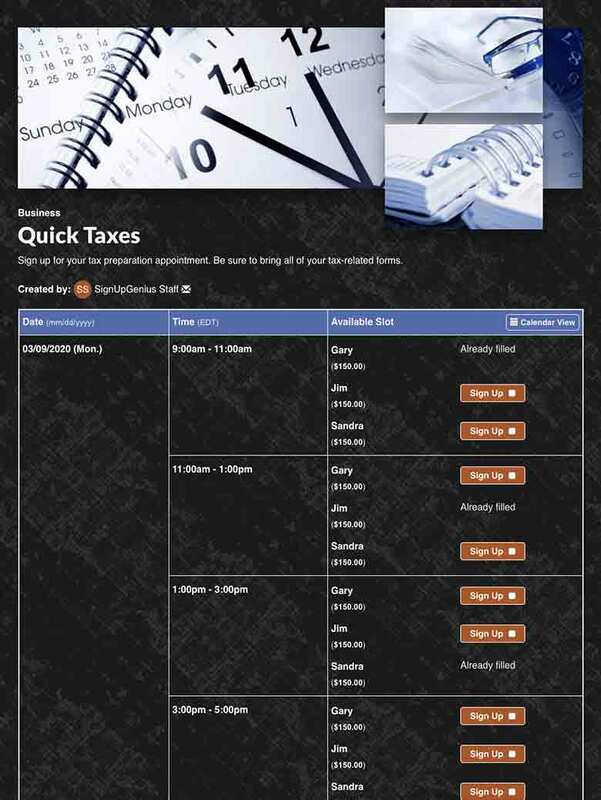 Schedule appointments and collect fees for tax preparation services with online scheduling software. Build a sign up with our step-by-step wizard to schedule appointments and collect fees. Payments can be optional or required. Clients can pay for items with a credit card or debit card. The money will be deposited into the company's bank account. 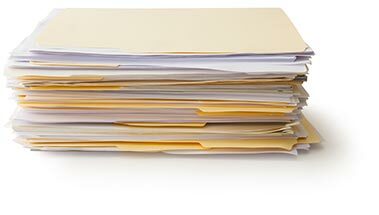 Schedule appointments between clients and accountants for tax preparation services. Keep names private with security settings. 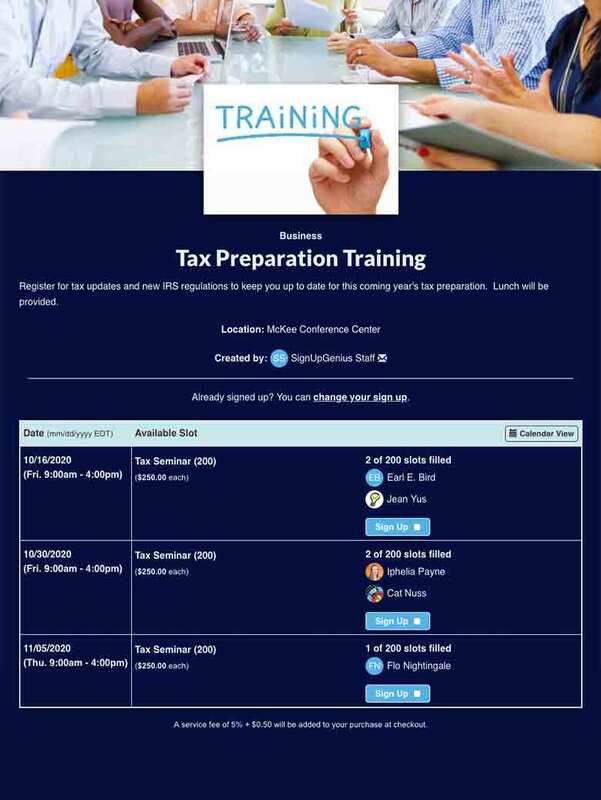 Register participants for tax training classes and certifications with online sign ups. 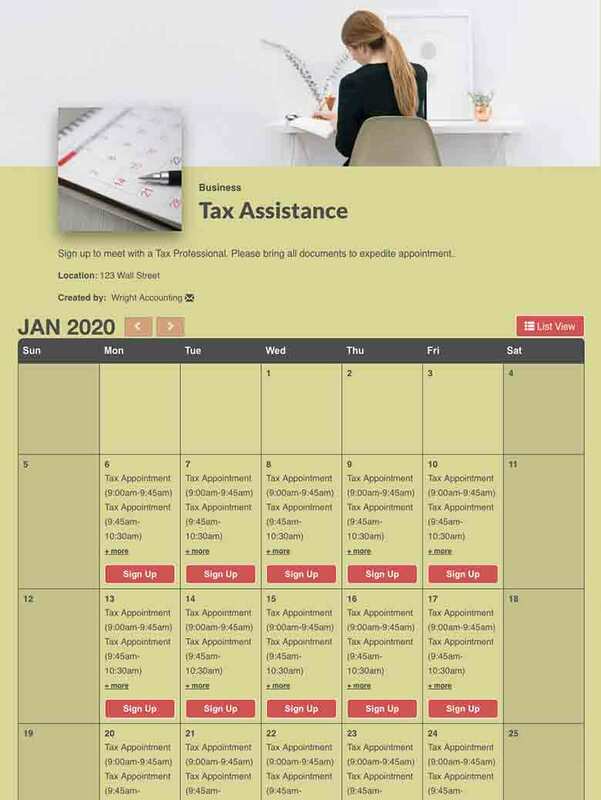 Coordinate tax preparation appointments and collect fees for your tax preparation or accounting business. 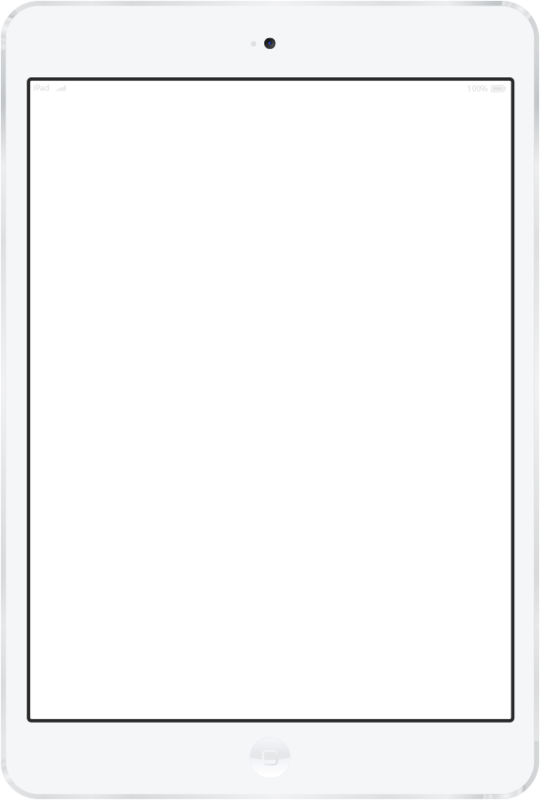 Clients do not need to create a SignUpGenius account to make a purchase. The business decides whether fees are paid by the business or the client. Companies can add images to sign up slots for product sales. Businesses can set up client discounts based on the date or quantity purchased. Moving appointment scheduling online saved the Teller County Volunteer Income Tax Assistance program hundreds of phone calls each year. "SignUpGenius creates an easier and more informational method to help taxpayers access our services," Site Coordinator Vicki Rector says. "As appointments are necessary, SignUpGenius fits our needs perfectly."